At the crossroads between modern and classic is 1399 Park Avenue. Rising 23 stories, the 72-unit glass and architectural-grade concrete tower takes the best of this prestigious avenue and merges it with a thoroughly modern lifestyle. 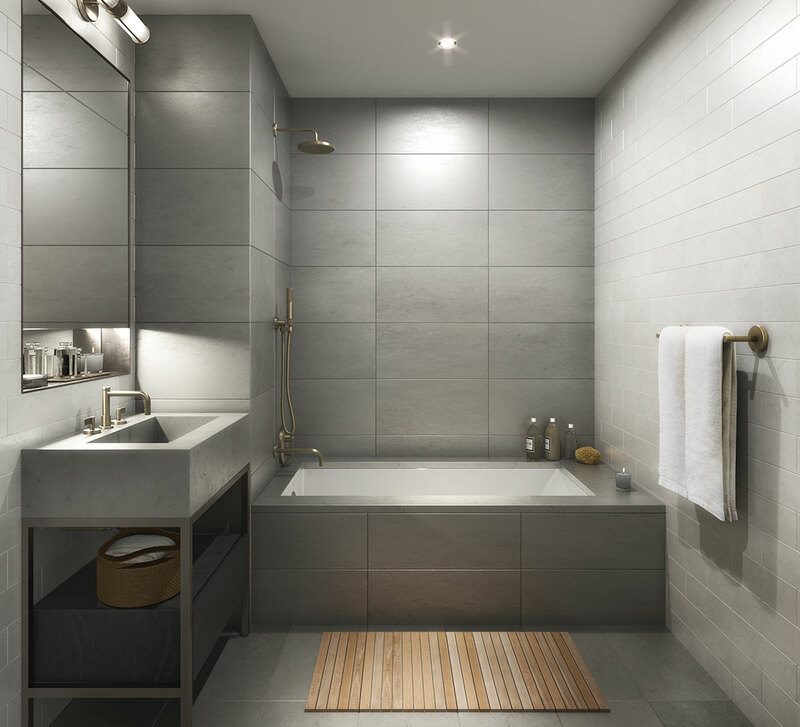 Designed by Goldstein Hill & West Architects, the stunning new building honors Park Avenue’s historic pre-war architecture in homes that offer views of the East River as well as Central Park. 1399 Park Avenue blends old with new to create something entirely distinctive and exciting for this legendary address. At the crossroads between modern and classic is 1399 Park Avenue. Rising 23 stories, this 72-unit glass and architectural-grade concrete tower takes the best of this prestigious address and merges it with a thoroughly modern lifestyle. Designed by Goldstein Hill & West Architects, this stunning new building honors Park Avenue’s historic pre-war architecture in homes that offer views of the East River as well as Central Park. 1399 Park Avenue blends old with new to create something entirely distinctive and exciting for this legendary boulevard. 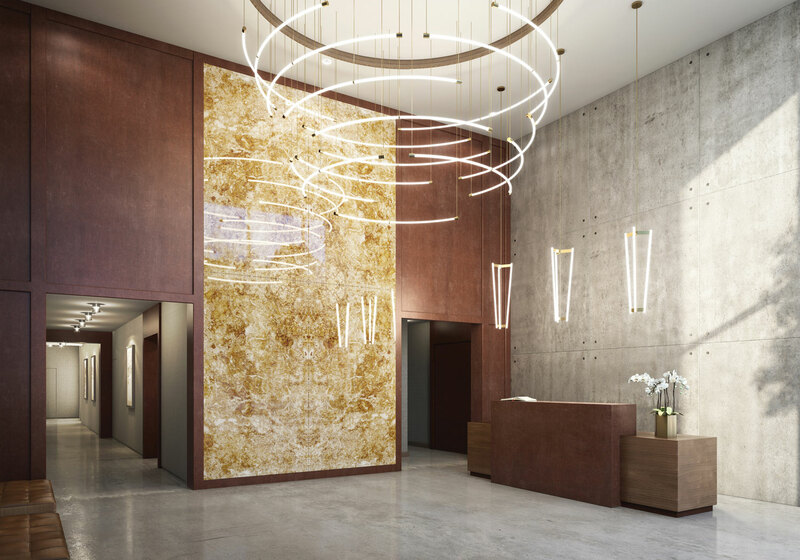 The decisively contemporary lobby, full of warmth and color, greets residents with its soaring double-height ceiling and feature wall clad in rare Honey Onyx. 24-hour Doorman, Cold and Dry Storage, Bike storage and On-site Parking which can be easily accessed via the building’s main elevator. Convenience and modernism perfectly balance to create your own private sanctuary. 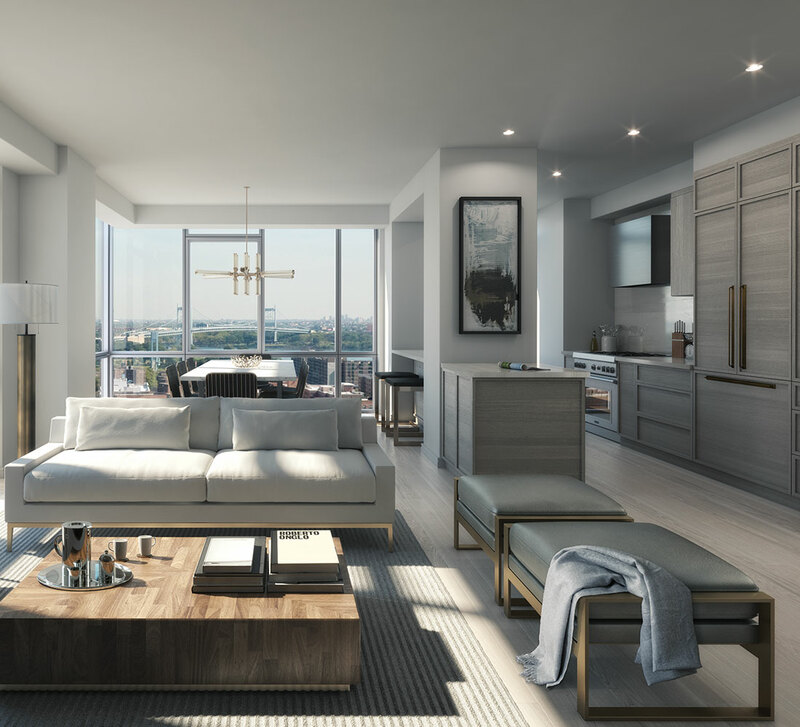 With light-filled rooms, high ceilings, acoustically engineered windows, and exquisite wide-plank oak flooring, each residence achieves a sense of sophistication, while retaining an element of authenticity. 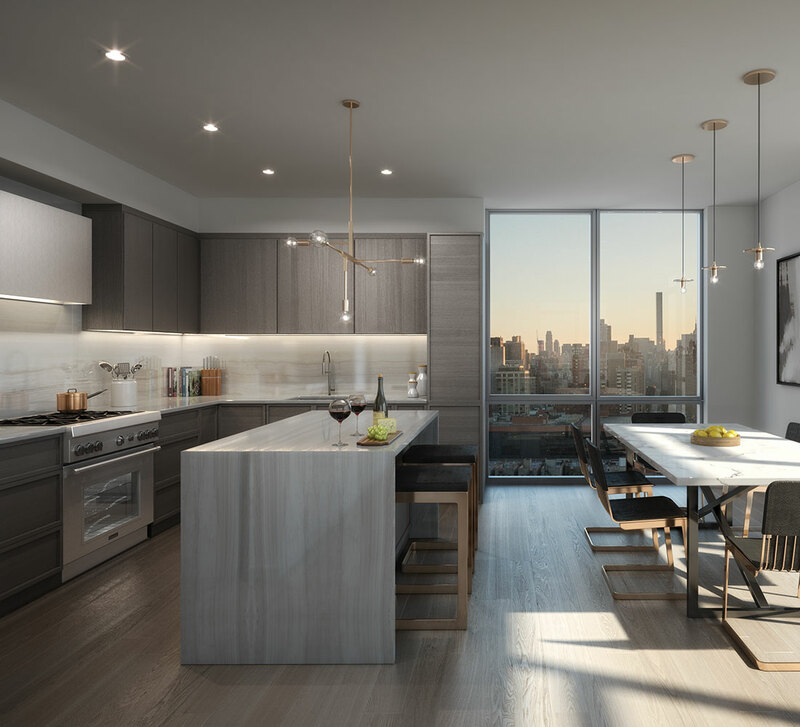 The interiors at 1399 Park Avenue are a testament to craftsmanship, and celebrate the thoughtfully selected materials in a uniquely modern fashion. 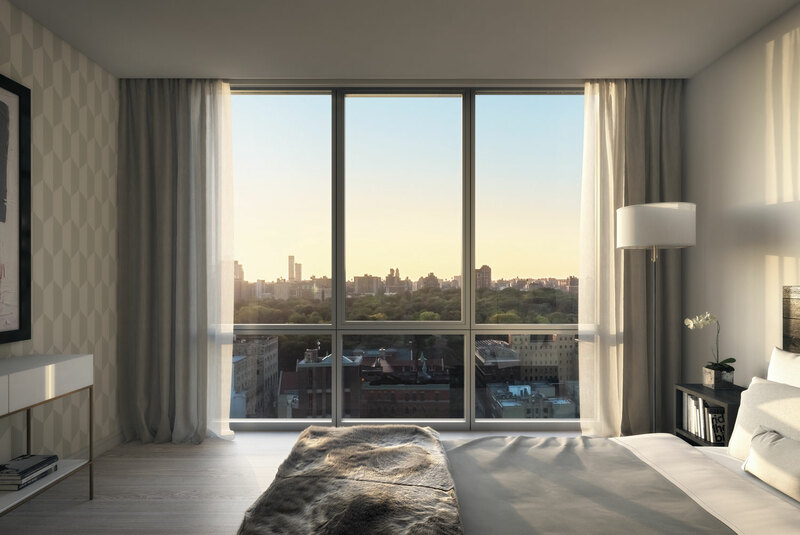 The floor-to-ceiling, sound attenuated windows offer views of Central Park and Beyond. 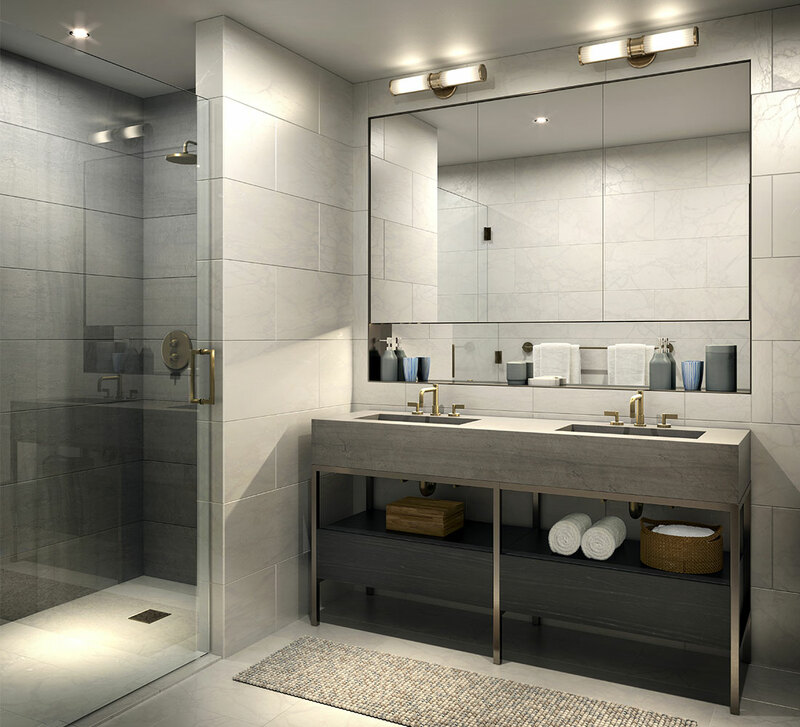 Precise detailing and crafted textures were selected with your enjoyment in mind to create unforgettable interior and exterior amenity spaces for all ages. 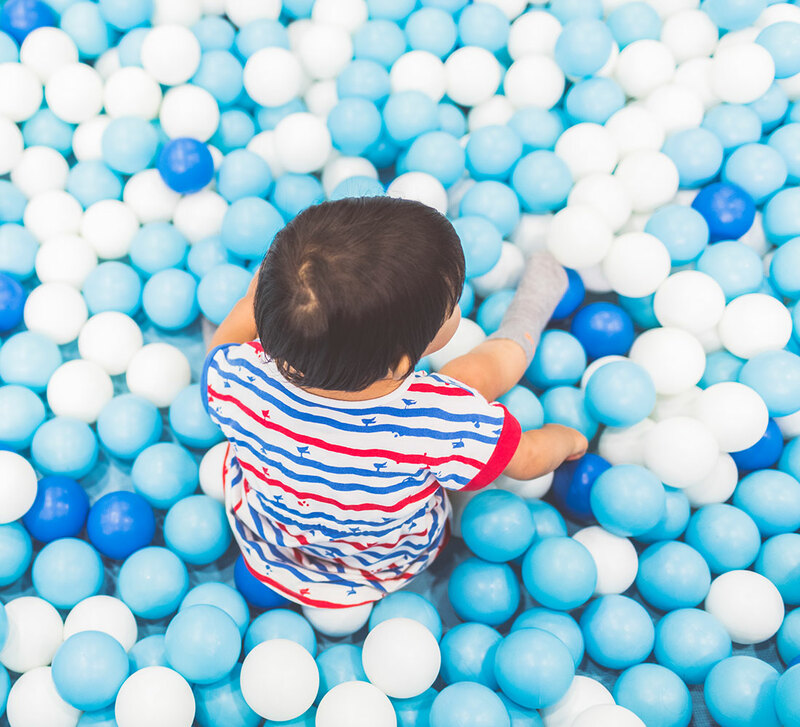 From the one-of-a-kind children’s playroom, complete with ball pit and rock climbing wall, to the state-of-the-art fitness center, the amenities at 1399 Park Avenue perfectly suit your every need and want. Entertaining guests is made easy by the expansive Residents Lounge. The space features an entertainment center with surround sound and concrete wet bar which extends to the Outdoor Terrace. Playdates, enhanced. A ball pit, indoor rock-climbing wall, and an interactive magnetic art wall make this room the perfect place for children to be active and imaginative. 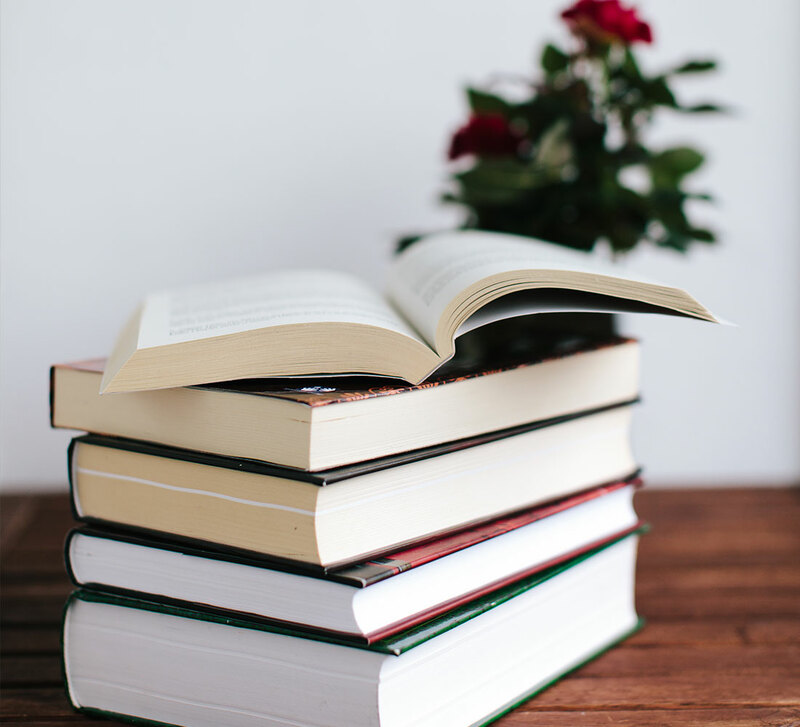 Retire to the Library for a relaxing Sunday or after a night on the town. The billiards lounge with customized table, is the perfect space to partake in a competitive and fun-filled evening at home. The 1,200 sq. ft. gym will offer the latest in fitness equipment with cardio machines and free weights. On-site Parking can be easily accessed via the building’s main elevator. 1,300 sq. 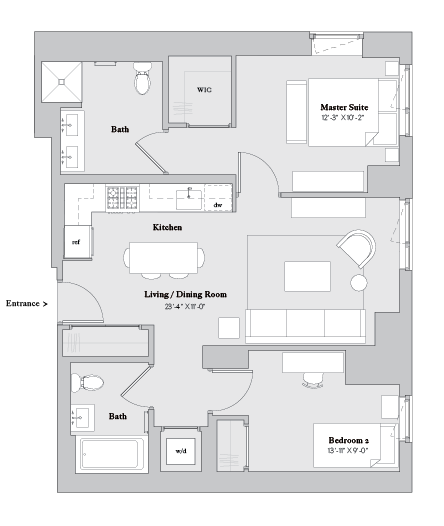 ft. of Outdoor Space Includes Built-in Grills by Wolf, as well as Dining, Rest and Relaxation Areas for residents. 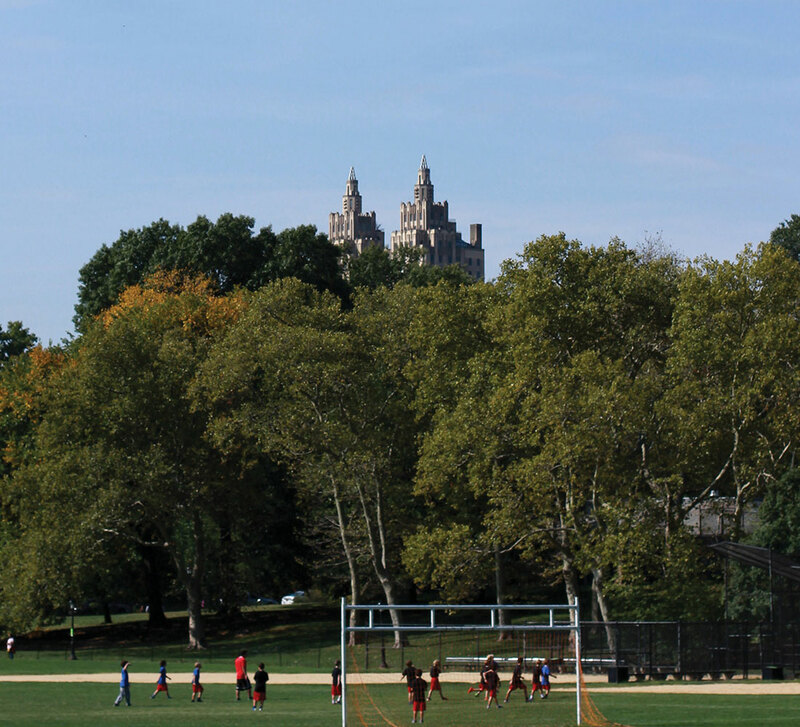 Situated on New York’s most iconic Avenue, 1399 Park possesses a location that is at once historic and cutting-edge. Surround yourself with New York’s finest cultural institutions, including the Museum of the City of New York and the 92nd Street Y. 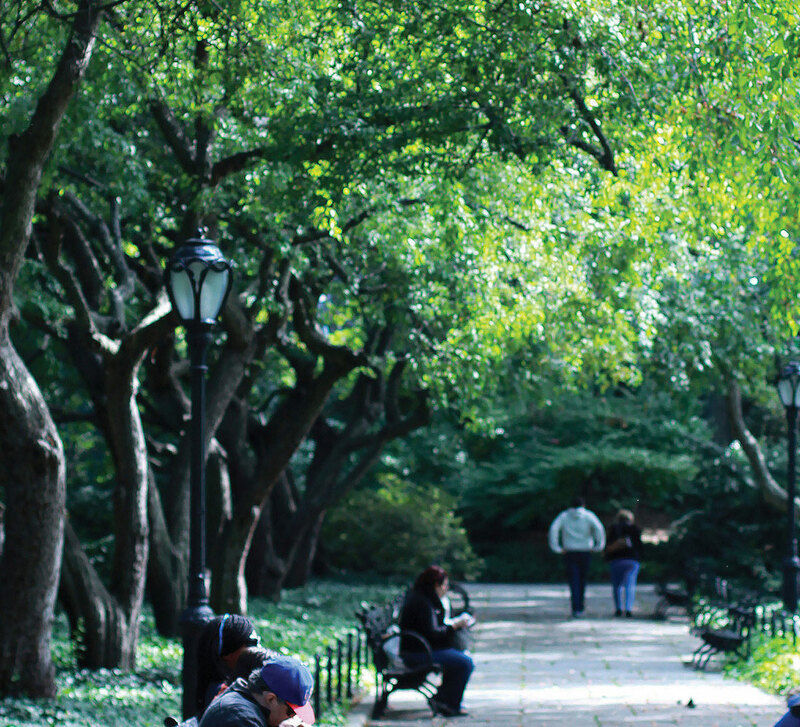 Just two blocks over, discover Central Park’s legendary Conservatory Garden and the beautiful Harlem Meer. Explore Madison Avenue’s chic boutiques and enjoy the area’s diverse culinary offerings, some of which are classic and established, others more contemporary and lively. Situated on New York’s most iconic boulevard, 1399 Park Avenue enjoys a location that is at once historic and cutting-edge. Surround yourself with New York’s finest cultural institutions, including the Museum of the City of New York and the 92nd Street Y. 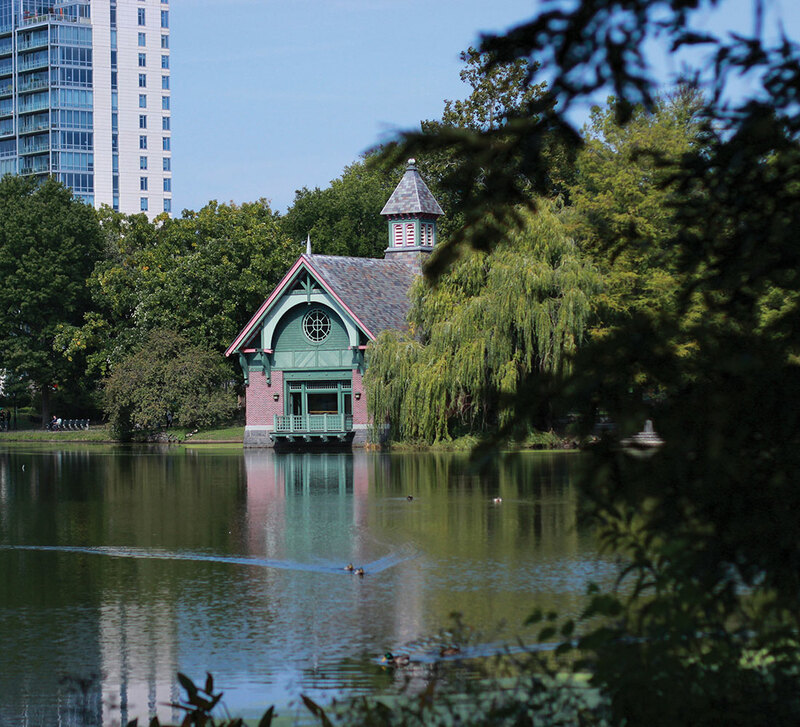 Just two blocks over, discover Central Park’s legendary Conservatory Garden and the beautiful Harlem Meer. 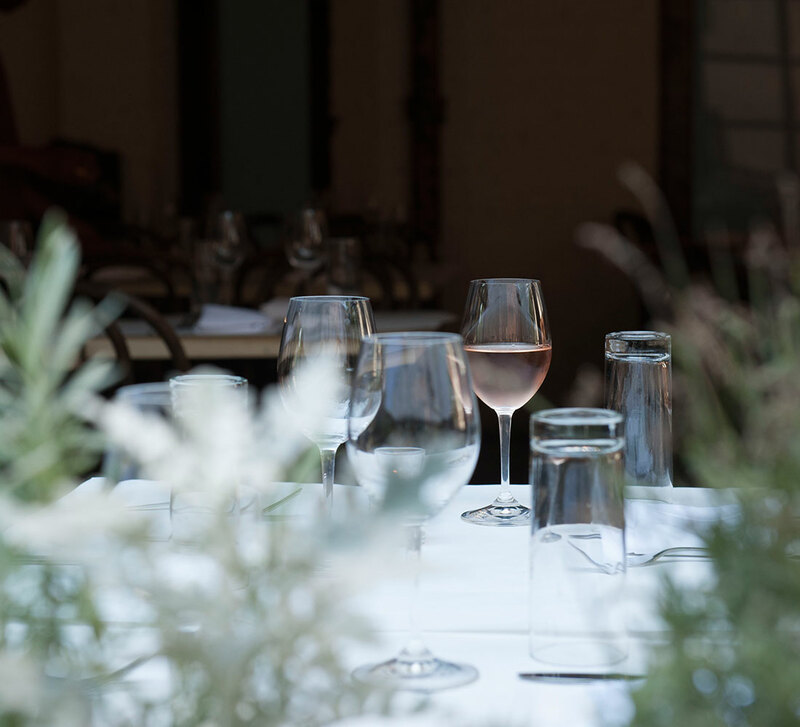 Explore Madison Avenue’s chic boutiques and enjoy the area’s diverse culinary offerings, some of which are classic and established, others more lively and vibrant. Heritage Real Estate Partners is a privately held real estate investment, development and advisory firm. 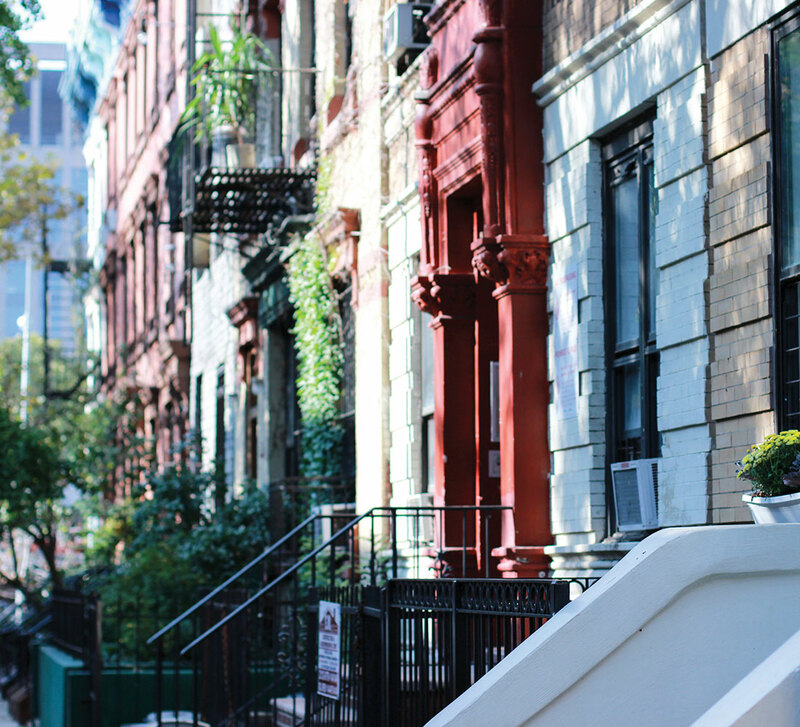 Established in 2011, the company seeks ground-up development opportunities as well as adaptive re-use properties with a specific focus on residential and mixed-use assets in New York City. Founders, Jeremy Markowitz and David Stern, bring a long history of market knowledge and hands-on real estate experience, covering multiple asset types, which their clients have continued to benefit from. Heritage Real Estate Partners’ development background and commitment to excellence has allowed the firm to execute complex, distinctive projects that garner consumer demand and maximize revenue. Hill West Architects is the industry-leading, New York City based architecture and design firm dedicated to the creation of the highest quality multi-use buildings. Hill West, founded by partners L. Stephen Hill and David West, is a collective of over 120 of New York’s most talented design professionals deeply experienced in the planning and design of high-rise residential and hospitality buildings, retail structures and multi-use complexes. Together the team creates buildings that are beautiful yet efficient, contextual yet fresh, and timeless yet reflective of the present moment. 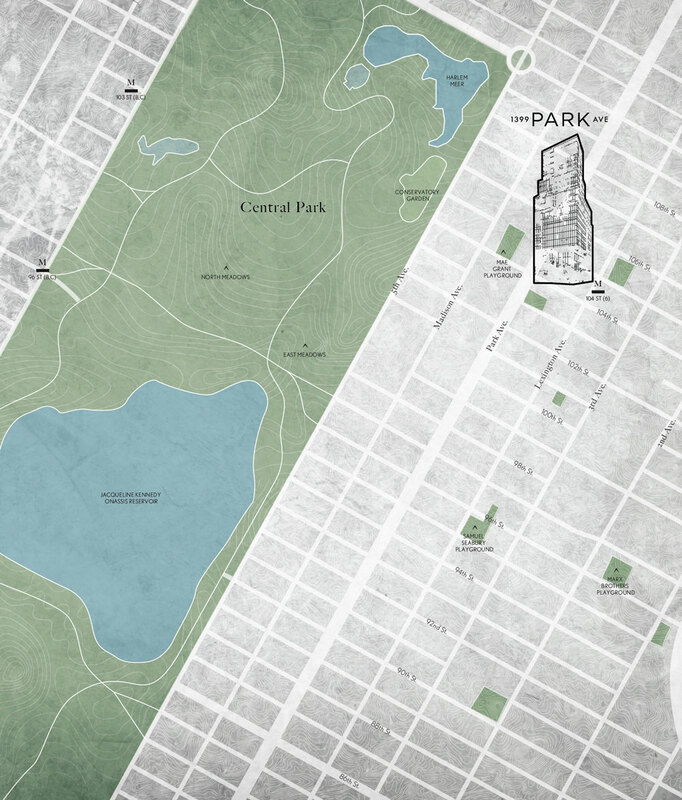 The firm has shaped the New York skyline with its expansive portfolio of over 80 projects comprised of 27 million square feet and over 19,000 units. 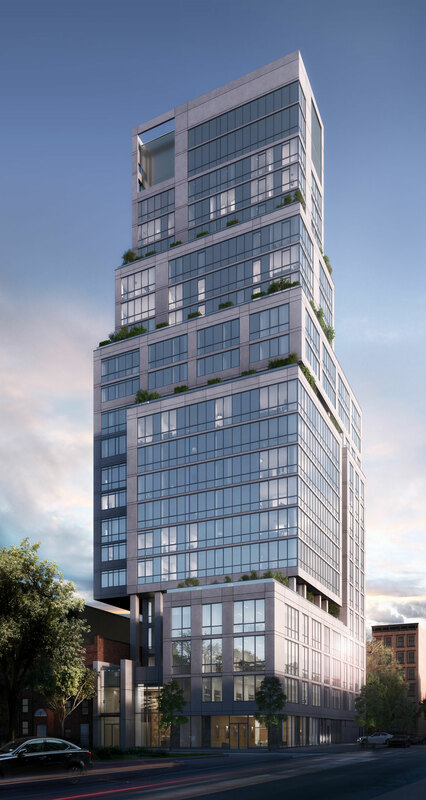 Designs include SKY, 365 Bond Street, 71 Reade Street, 240 Riverside and more, with notable developments in the pipeline that include 1399 Park Avenue, 1 Seaport, and Court Square City View Tower. Founded in 2014, Whitehall Interiors’ focus is to create beautiful and functional spaces for every project. 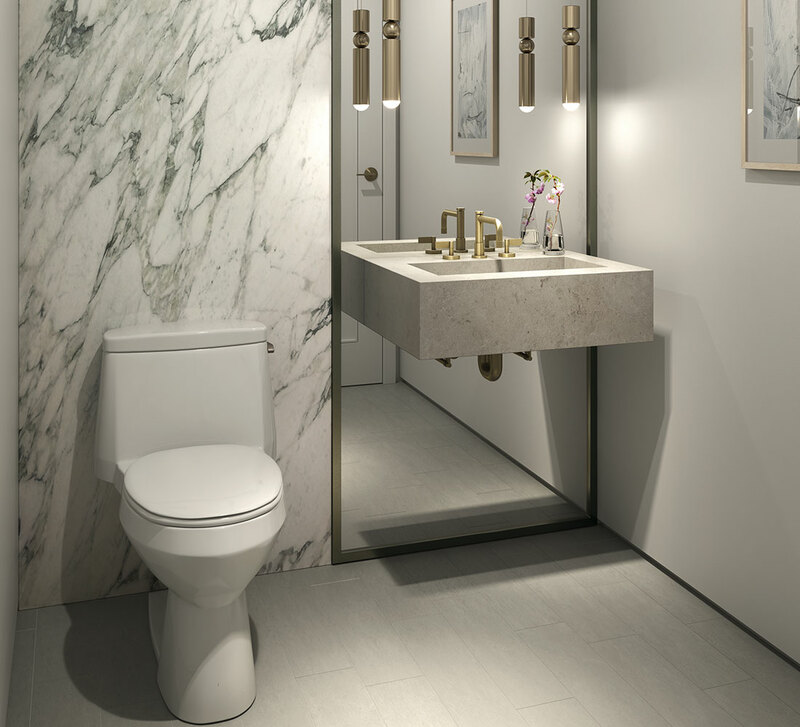 From private homes to high rise residential projects, Whitehall creates unique designs that not only function aesthetically, but utilize the space to its fullest potential. 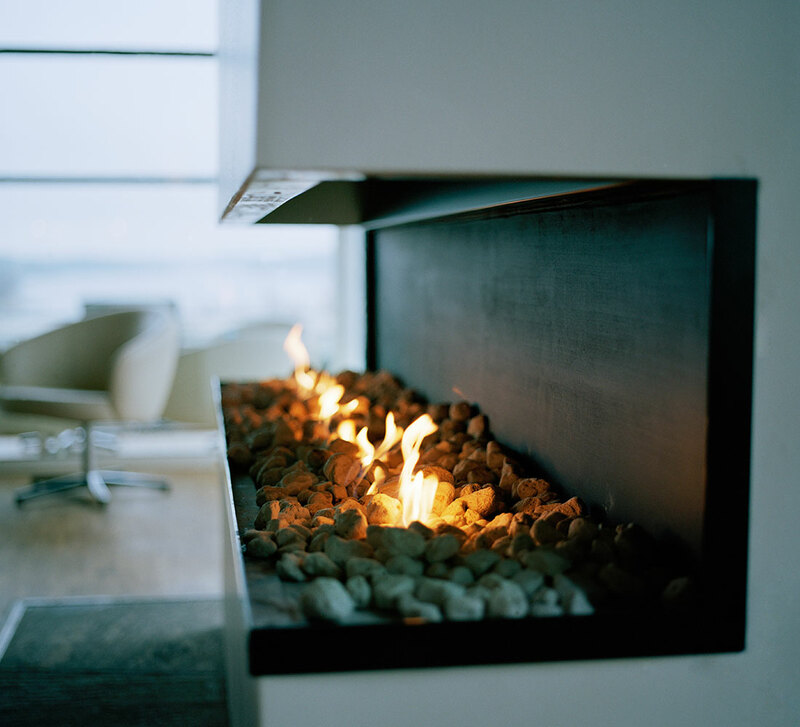 Projects range from living spaces and lobbies to private offices and amenity lounges for new and existing buildings throughout New York City and beyond. The Seventh Art is a full-service brand agency specializing in the real estate and hospitality sectors. The team creates value for its clients by crafting brand experiences and narratives that are culturally and technologically relevant and completely unforgettable. The Seventh Art challenges conventions of brand development and marketing by bringing a global perspective to the branding process and mixing its expertise in architecture, fashion and lifestyle into its work. The complete offering terms are in an offering plan available from the Sponsor. File No. CD16-0112. Sponsor: Terrace on the Park LLC, c/o Heritage Real Estate Partners, 619 West 54th Street, Suite 10A, New York, NY 10019. 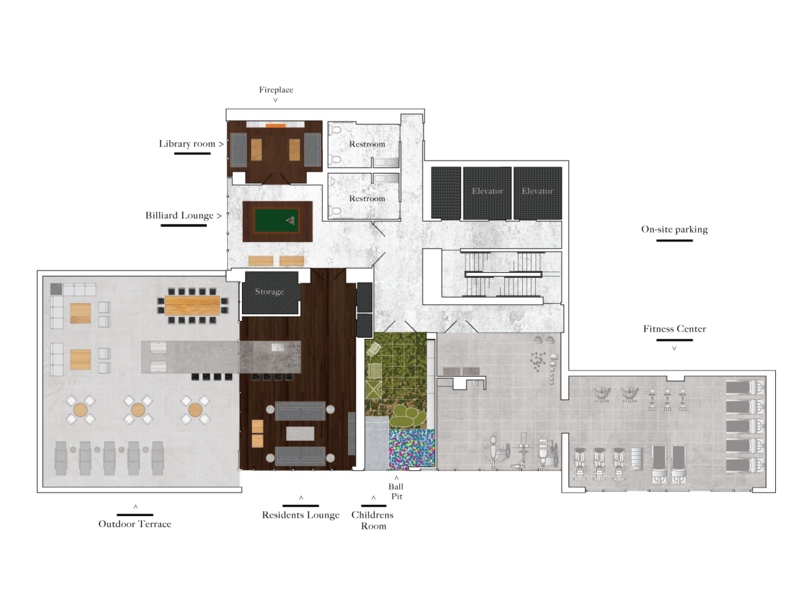 All renderings are for illustrative purposes only. Views shown are approximate. Sponsor makes no representation or warranties except as may be set forth in the offering plan. Equal Opportunity Housing.